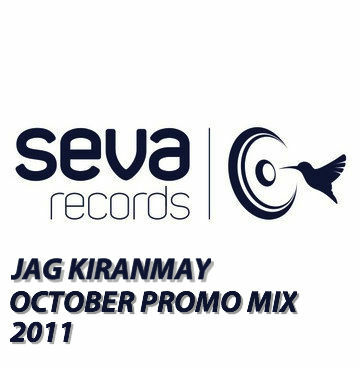 Hey people, new october mix by Jag Kiranmay. One hour of house music diversion. Lots of new tunes that will certainly keep you moving. So without further ado, hit download button and reload your mp3 player! I hope you will enjoy, and as always feedback is appreciated. Seva Rec.